In this series, we have been introducing you every week to a teacher, parent, or student who shares something about why they love Green Meadow and Waldorf Education. Today we hear from Maria Fitzgerald, who grew up in Honduras, came to the US for college, and joined Green Meadow in 2014 as our Lower School Spanish Teacher. Click on the title of this post to see a photo of the Fitzgerald family. 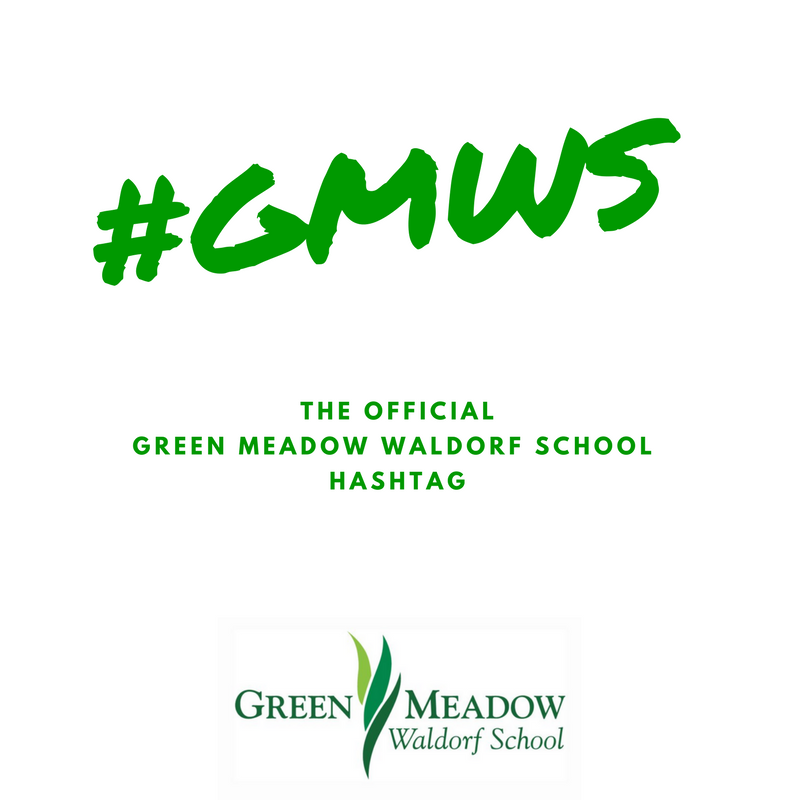 When we chose Green Meadow in 2014, we knew we were joining a well established Waldorf school that would provide our two daughters with the educational setting we were looking for. What we did not know was that we would become a part of something much bigger than a school. In three years, we have become part of a community that gives our children a sense of belonging, of safety and trust, of love, beauty, friendship and generosity. Just last week, after both of our girls spent the morning up at the farm watching sheep get sheared, we spent the afternoon in the music room at a benefit for Syrian refugees, which was organized by the High School Student Council and Student Activism Club. We were inspired by musicians, artists, poets, and activists, and it was wonderful to watch our daughters waving enthusiastically at the 8th graders and the high school students, calling them out by name to get their attention (you see, to them these upper grades students are akin to pop stars). Last week, our daughters spent a late evening (in their pajamas) at Rose Hall while watching the 7th and 8th grades perform Fiddler on the Roof, which blew us all away. The week before that they had the pleasure of sharing their school with their grandmother at Grandparents' and Special Friends' Day. Our daughters are getting a beautifully rich and developmentally appropriate curriculum, taught by dedicated teachers whom we love and respect. We do not take this for granted, and we are grateful every day for this place we call "school." We took a leap of faith moving to New Jersey from North Carolina, in large part because of Green Meadow. Now, when we see the human beings both of our daughters are becoming, we can say with confidence that we are exactly where we need to be. This week, we are excited to launch a blog series featuring the perspectives of parents, teachers, and students from across the school. 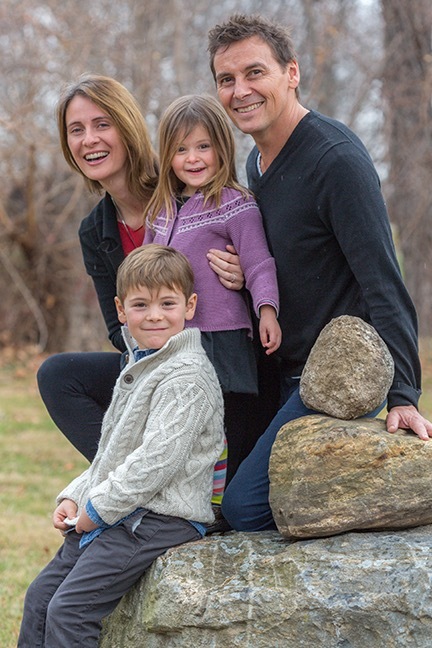 We will hear why they have chosen Waldorf Education, and what it means to them. Stay tuned for weekly posts on this theme through the end of May! It all started on a spring day three years ago. My husband, Jim, passed me an article in The New Yorker magazine about the rise of Waldorf schools in China. In considering the educational path we wanted for our children (Ozzie, Luke, and Luna), we were stuck between public school and homeschooling, but neither felt right to us. Our lives changed that day as we were introduced to Waldorf Education. The following week, we took a tour of Brooklyn Waldorf School, and later that month, we enrolled Ozzie in kindergarten. Initially, we were drawn to the beautiful pink walls of the Kindergarten rooms, the smell of fresh bread baking, and the ample time for free play throughout the day. In the past three years, there have been so many other things we’ve come to value as our children’s education has infused our family life: spending time together on a walk through the woods, saying a blessing together before we eat our family meals, tapping a maple tree in our yard for its sweet sap, or snuggling up together and reading a fairy tale. Our love of Waldorf Education has continued to grow at Green Meadow because it nurtures the individuality of our children while teaching them the value of working and playing within a group; because our children’s teachers have given them freedom to explore along with the structure they need to feel confident and relaxed within that freedom; and because it’s a place where we’ve been supported in learning and growing as parents and as people. We’re so grateful that we’ve found Waldorf Education. Tagged: Jessica Rowe, family, Early Childhood, Why Waldorf? The election has been on all our minds for months. We know that many of you are trying to decide how and what to communicate to your children right now. We would like to offer a few humble words of guidance. We suggest that you provide security for your children, whatever their ages, by reminding them that the world is good. Remind them that, among the capacities their Waldorf Education is working to build in them, there are some we need urgently today and in the future: clear and balanced thinking, kindness and compassion, courage to speak the truth, willingness to listen, and practical skills to work together to make positive change in the world for all people. Remind them that they will be the leaders of tomorrow, and that they are needed in the world. Remind them, as we remind ourselves, to put themselves in another's shoes before judging anyone. Today at school, we spent the day holding the students and moving forward in positive ways. 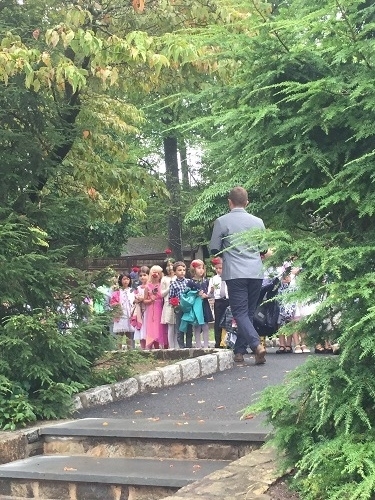 Lower School teachers reminded the children that the world is a good place. Some students shared experiences about waking up this morning. Despite their different experiences, they found the universal thread was that we all woke up to greet a new day, which will continue to happen every day. One teacher told students that in every moment and in all our actions, we vote. When we continue to act in ways that are good, kind, true, and beautiful, then we are showing ourselves and others what is most important. At the weekly Wednesday morning High School meeting, we focused on the strong bonds and love in the room. A junior brought Steiner’s Michaelic verse (copied below), which was very powerful. One of our seniors gave an eloquent talk focused on moving forward with empathy and hope. In classes, teachers help students process their feelings through course material. In the Birth of American Literature main lesson, for example, seniors reviewed what the revolutionary voices of the Transcendentalists told their nation in the mid-1800s. Then they meditated on and shared what revolutionary messages people in the United States need to hear today. All teachers and advisors are available if you have more questions about how to speak to your children. Wherever we fall on the political spectrum, we are a community, united in our wish for a better world for our children, for all children. May we learn from each other every day. by a world direction full of wisdom. Truly nothing else will do if our courage is not to fail us.